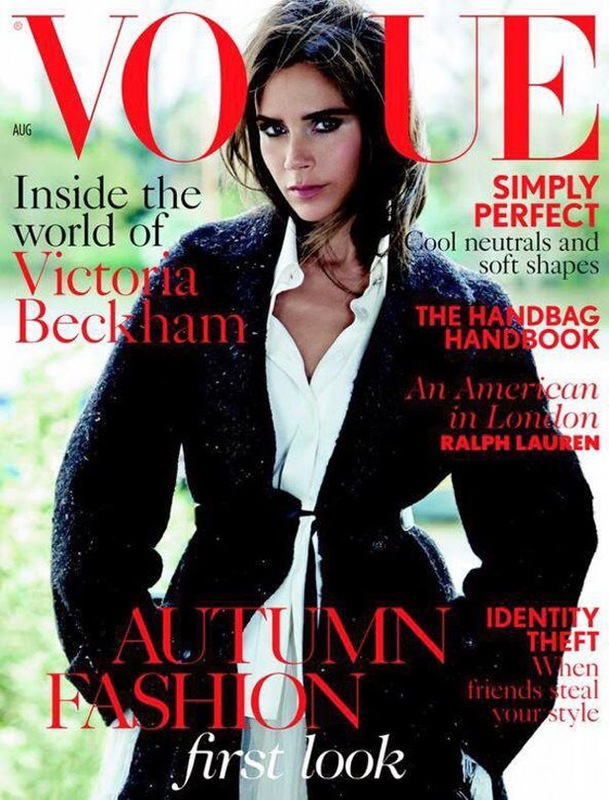 Just hours ago, Victoria Beckham shared a first look at her August 2014 British Vogue cover. The share included a link, which led you to the Vogue UK page where it was revealed that the designer and former Spice Girl not only had one, but two covers of Vogue UK for the issue. As Vogue UK tell us, we've never seen Victoria like this before. Her two previous covers of Vogue UK have shown a rather diva-ish side to the household name. 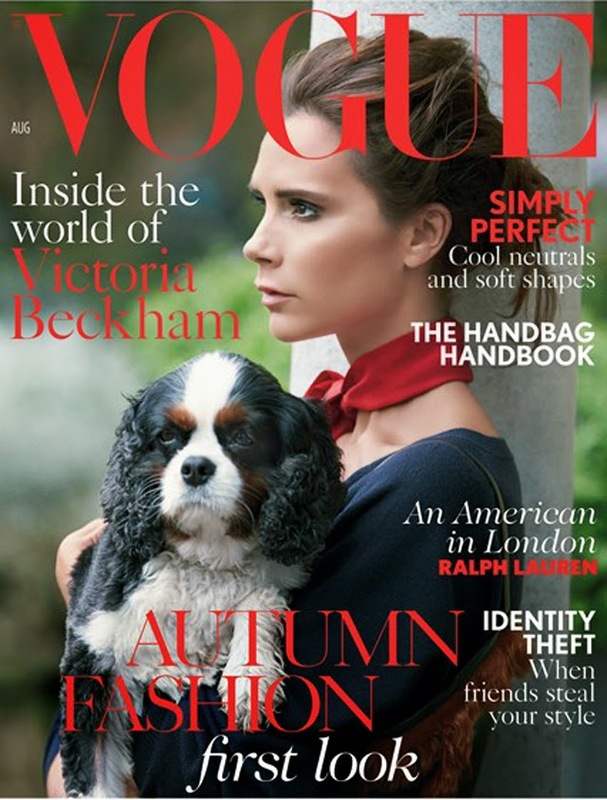 However, for August 2014, Victoria Beckham is portrayed as a rather earth-like, down home sort of girl. She's even wearing wellies for heaven's sake! This from the woman who is famous for saying she can't think in flats? Of course all of this is rather bittersweet as this makes for three covers of Vogue UK and still not so much as a nudge from American Vogue. Need I remind you of Victoria Beckham's mock letter to Anna Wintour written about the Kim Kardashian cover? Come on, Anna, give Vicki a chance!